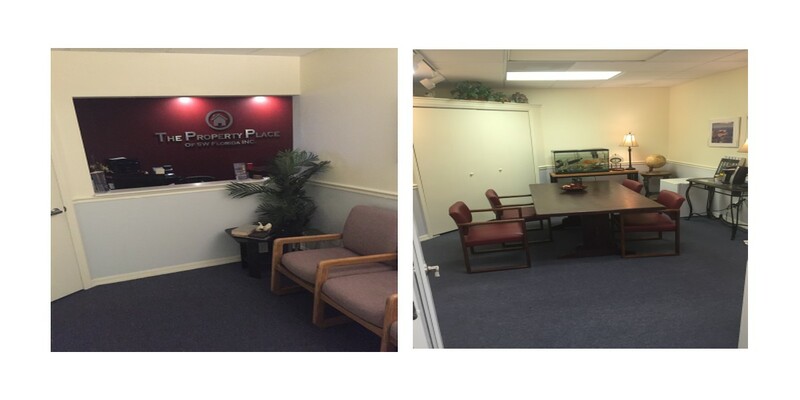 Our Realty Team has been serving Southwest Florida as a leader in Property Management since 1998! We are seasoned veterans with regards to Property Management and Investing in Florida. When you ready to Invest we can help you every step of the way. We offer FREE computer assisted Income evaluations of each property. You'll know exactly what to expect based on current and projected market forces. When you wish sell your property or purchase another, we have expert agents and would recommend, without bias, the one(s) best suited for your needs.